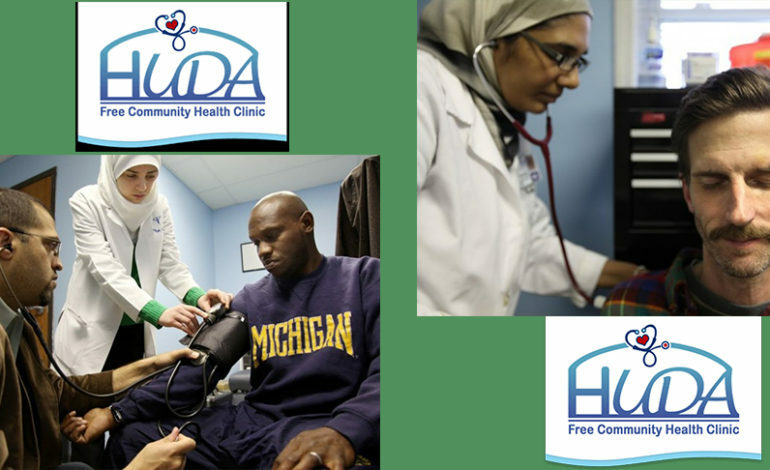 DETROIT— HUDA Clinic is a health care unit established in 2004 by Muslim physicians to help uninsured citizens where the only requirement for treatment is being uninsured or under insured. HUDA, which stands for Health Unit on Davison Avenue, has now sub-clinics that cater to different health departments like primary care mental health, dental care, podiatry and ophthalmology. Clinic Chairman Dr. Tayeb Jukaku told The AANews that a common cause of bankruptcy is health bills. The clinic is funded through annual fundraisers, charity contributions, Blue Cross and Islamic Relief, mosque contributions and generous community members. On the weekdays, HUDA clinic brings volunteer doctors to work and St. Joseph’s hospital opened its doors for the clinic’s lab tests. Student volunteers are welcome at the clinic, where they get certificates and recommendation letters for participation. He added that HUDA clinic also has a small garden called HUDA Urban Garden, where doctors and student volunteers grow produce and give them to their patients in an effort to promote healthy living. On Sunday, April 14 at 12 p.m., the clinic will host its 15th annual fundraiser luncheon to help support the clinic’s mission to improve the lives of those in need through comprehensive healthcare, education and resources. Guest speakers will be U.S. Rep. Rashida Tlaib (D-Detroit) and U.S. Rep. Debbie Dingell (D-Dearborn), and State Rep. Abdullah Hammoud (D-Dearborn). They’ll discuss leadership in the community through community empowerment. 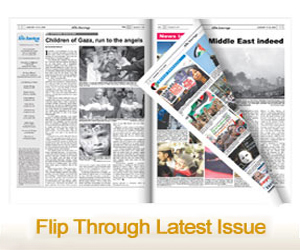 Next article Sudan’s Bashir ousted by military; how did Sudan get here?